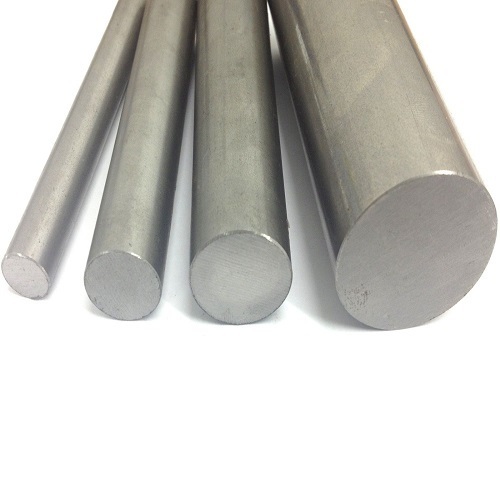 Mild Steel Round Bar Manufacturers & suppliers from Mumbai|ms Round Bar sizes & prices in Mumbai. 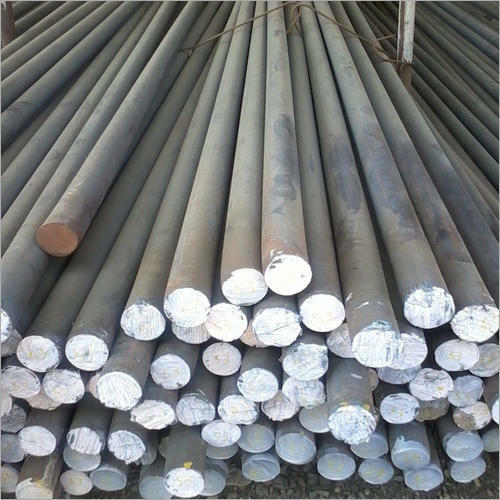 Vardhman Steels is a leading round bar manufacturer in the state. 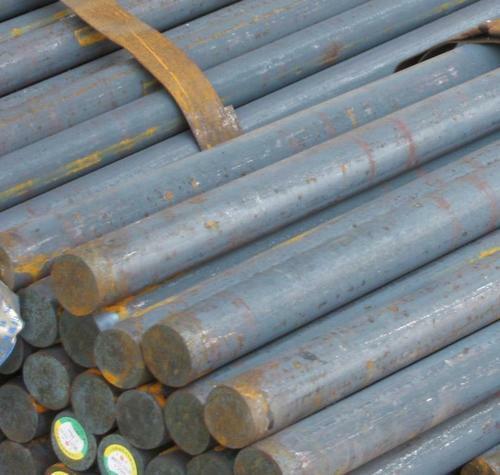 With an experience of over two decades in the industry, we have developed a knack of producing high quality mind steel round bars. 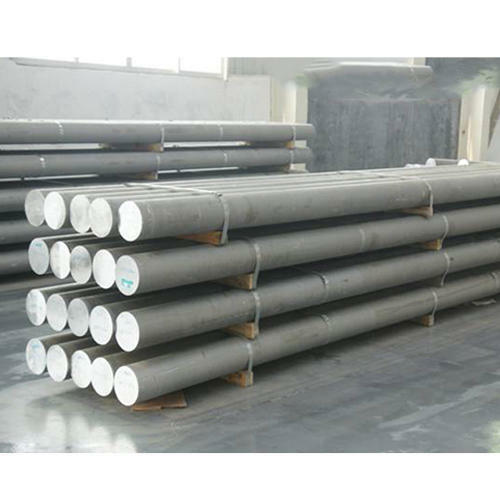 These bars can be used in a wide spectrum of construction industries. 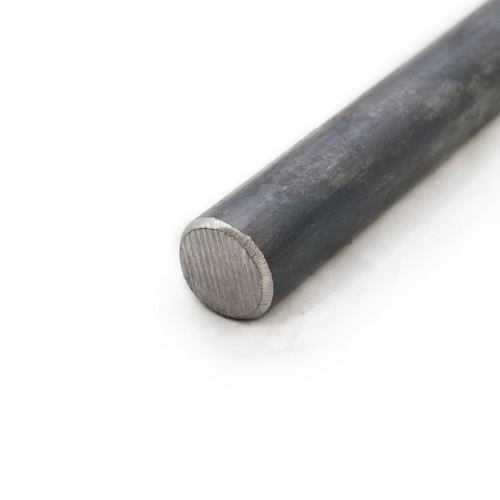 Mild Steel round bar sizes are designed by keeping the international parameters in mind. 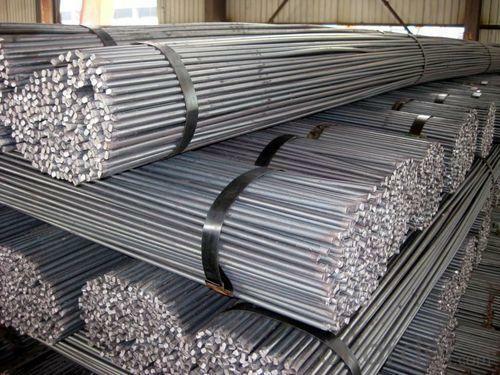 Therefore, one gets the best and the most accurate of MS Round Bars at Vardhman Steels. We are amongst the highly rated round bar suppliers in the country. 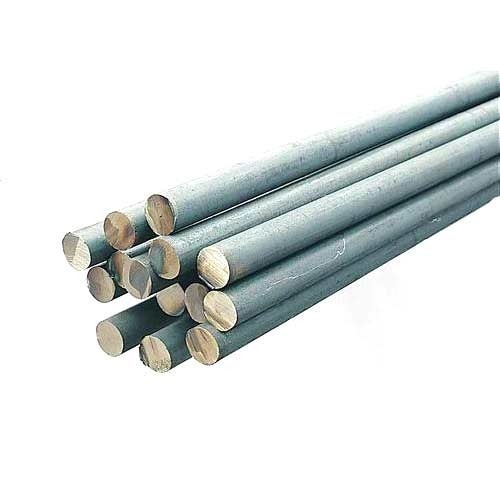 MS Round Bar Wholesaler, MS Round Bar Stockiest, MS Round Bar Exporter, MS Round Bar Fabricators, MS Round Bar Manufacturers, MS Round Bar Dealers, MS Round Bar Manufacturers, MS Round Bar Manufacturers, Round Bar Manufacturers, MS Round Bar Dealers, Round Bar Dealers, Steel Contractors, Steel Traders etc.